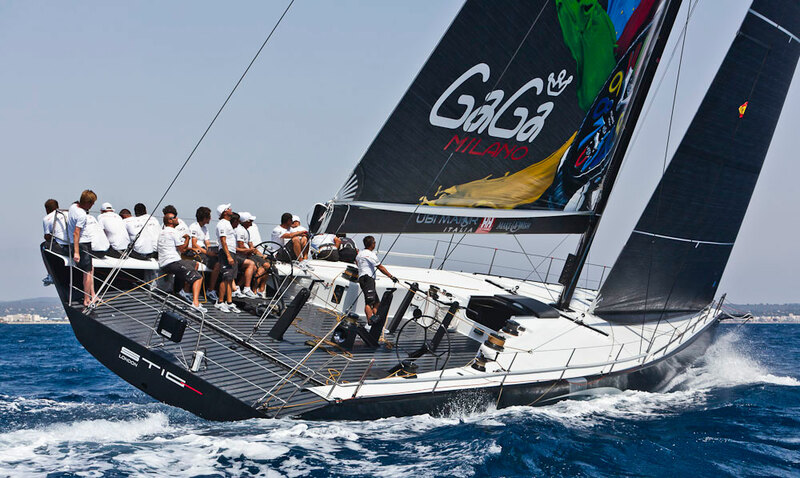 Gagà Milano supports ambitious and successful sporting projects sharing passion and affinity of views. 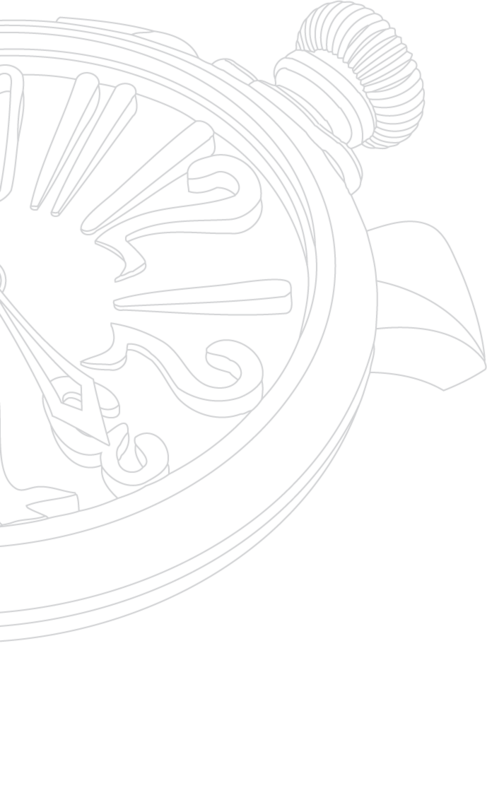 There are many analogies behind the two realities.  GaGà measure time, another strong and meaningful element shared by sport and the brand, who is always looking for performance and excellence. 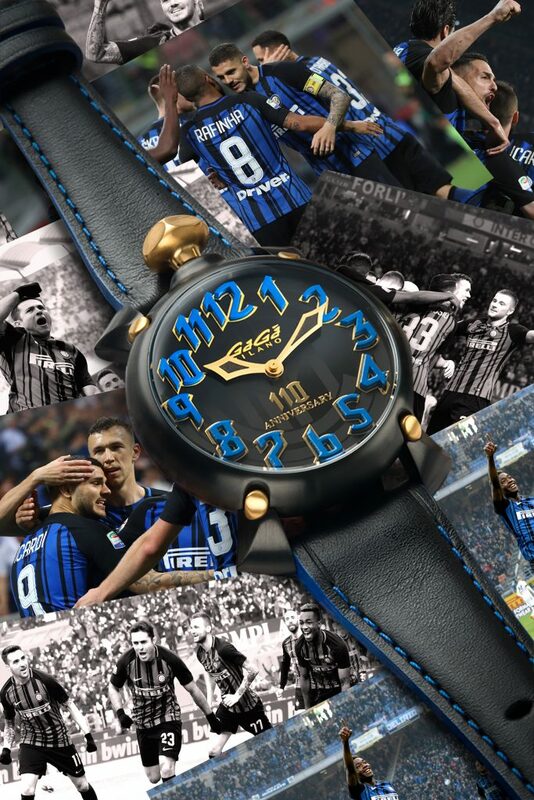 GaGà Milano sets the time of Inter passion and celebrates the team with a Special and Limited Collection. 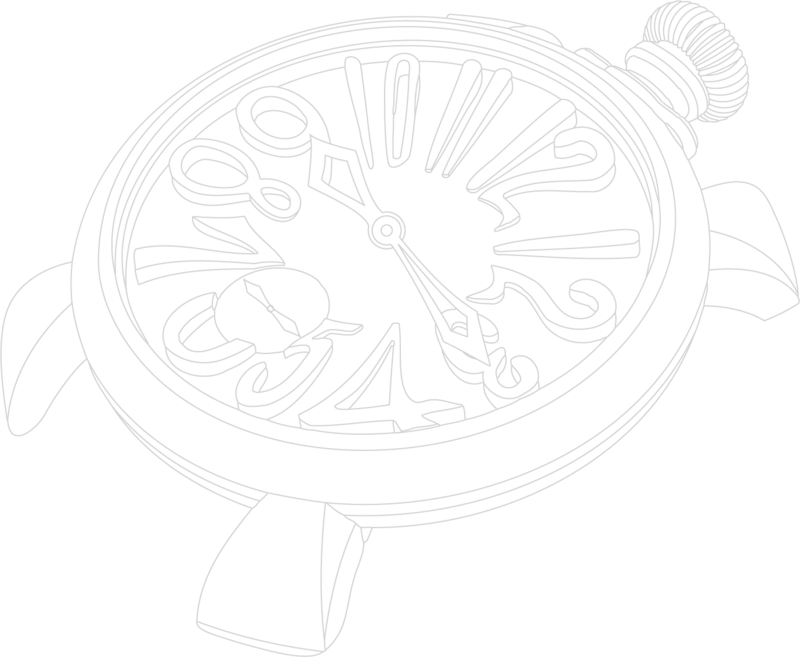 Manuale 48mm Inter Collection is a collector’s item: with manual winding mechanical movement, it is available in two versions. 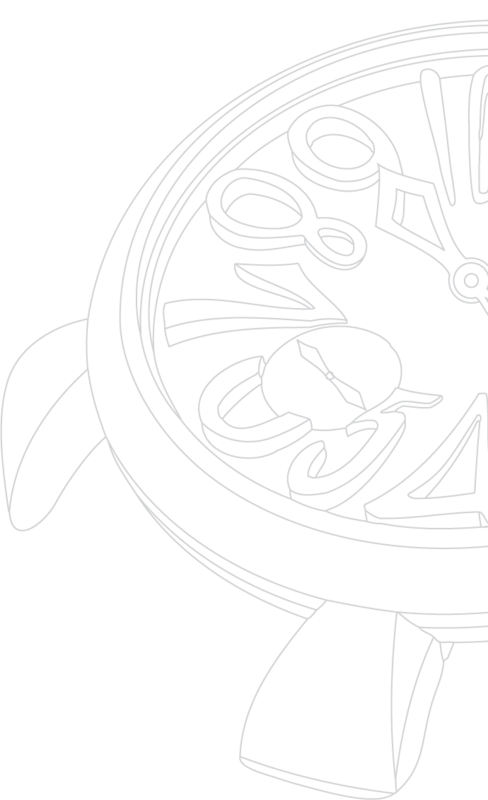 One in steel with PVD treatment, “total black” and blue numerals; the other one in rose gold-plated case with black ring and blue numbers. 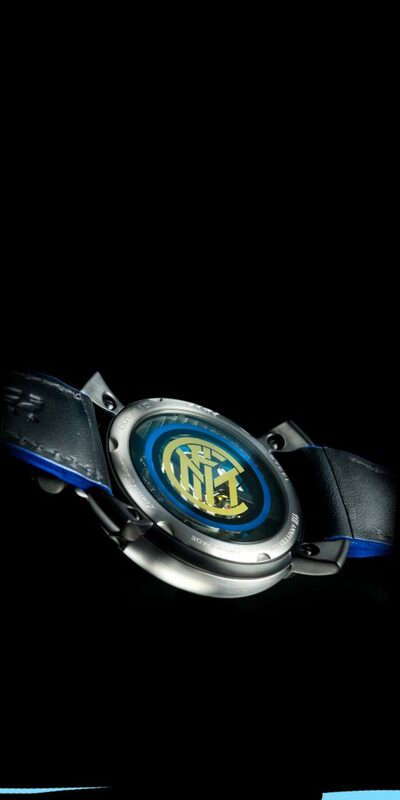 The iconic Inter logo with small second hands is located at 6 o’clock. 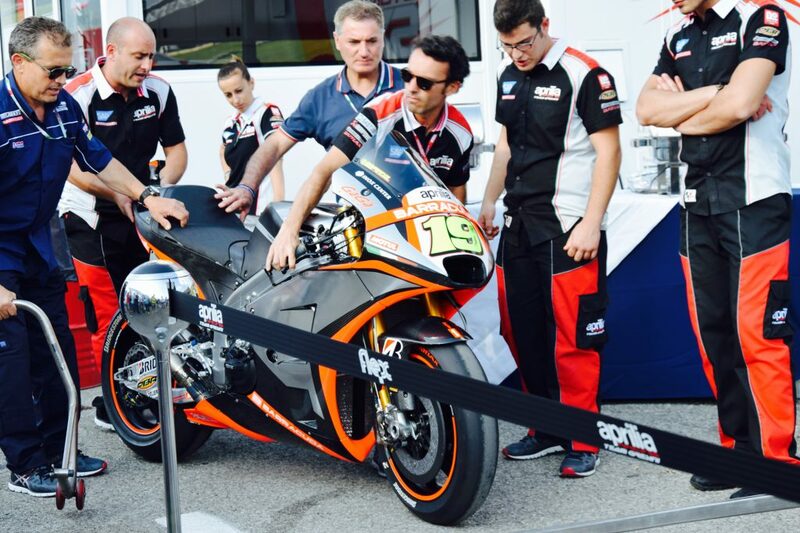 “We are pleased to announce this important partnership with Inter – declared Ruben Tomella, CEO of GaGà Milano. Football has always been one of the brand’s passions and signing a partnership agreement with one of the teams that marked the history of this sport is both an honour and a truly exciting feeling. This partnership testifies the willingness to commonly pursue a path of international growth, within common and strategic markets for both companies”. 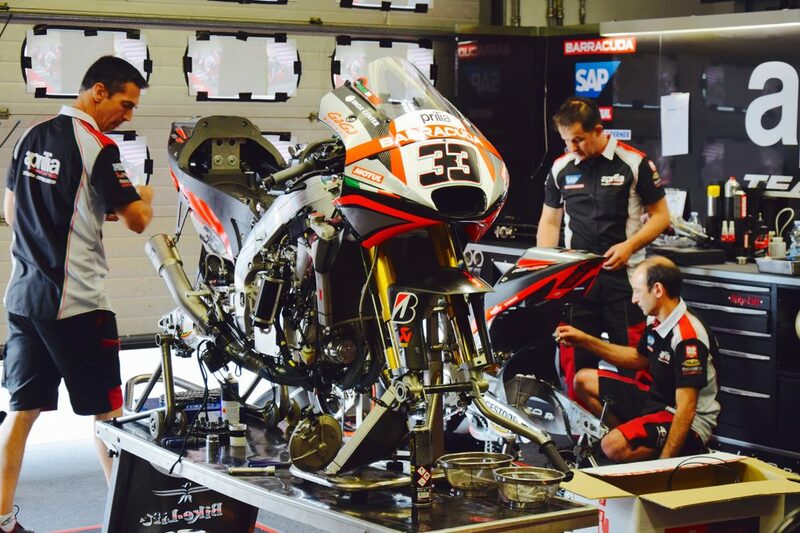 Gagà Milano has been sponsor of the APRILIA RACING TEAM GRESINI at the Moto GP, for three years. 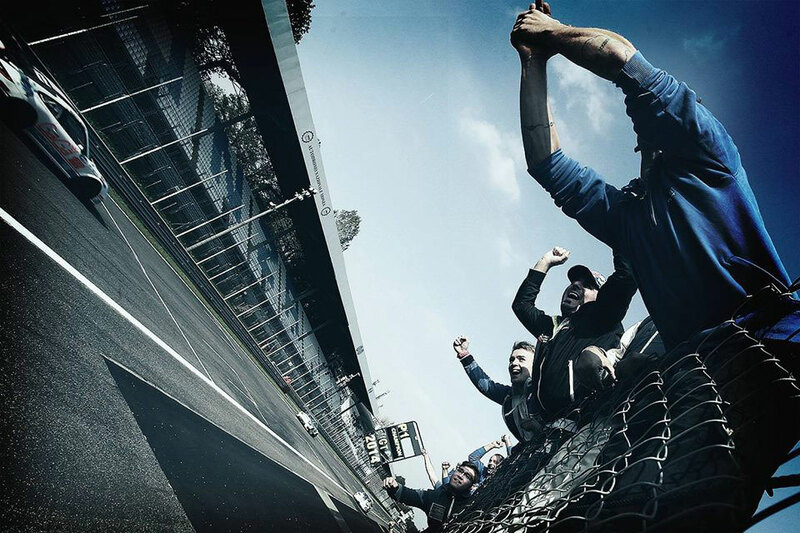 Love for sports, sharing of ambitions, passion scanned by time: these are the values that have led GaGà Milano to believe againin an excellent team in the motorbike world. 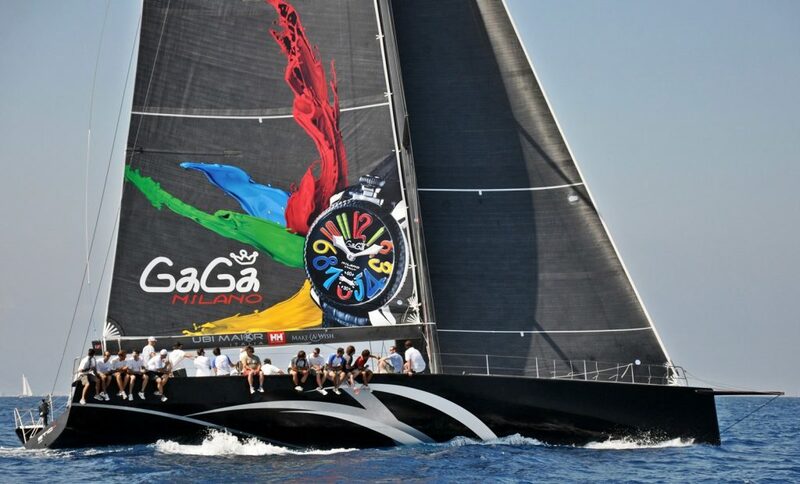 GaGà Milano cut through the sea as main sponsor of Team-Italy Powered by Stig. 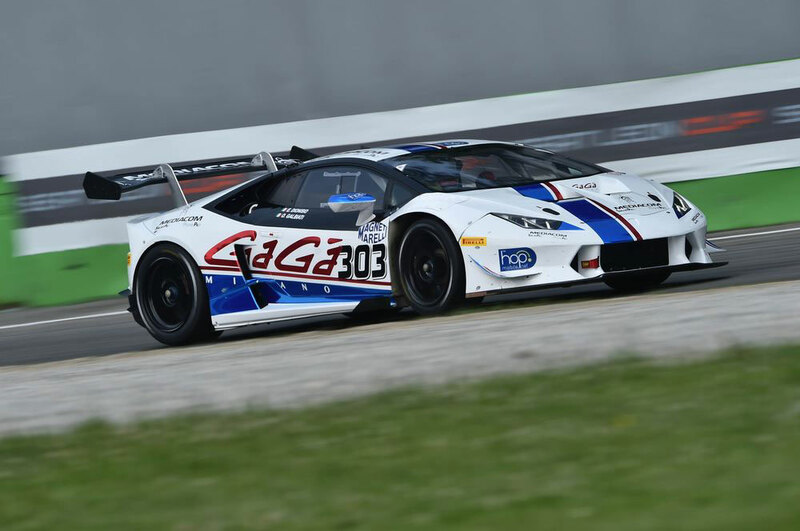 GaGà Milano has renewed its role as main sponsor of the Team Antonelli Motorsport which in this year’s GT CUP, after a very successful 2014 aboard the Porsche 911 GT3 driven by Omar Galbiati, will compete with the Lamborghini Huracan Supertrofeo. 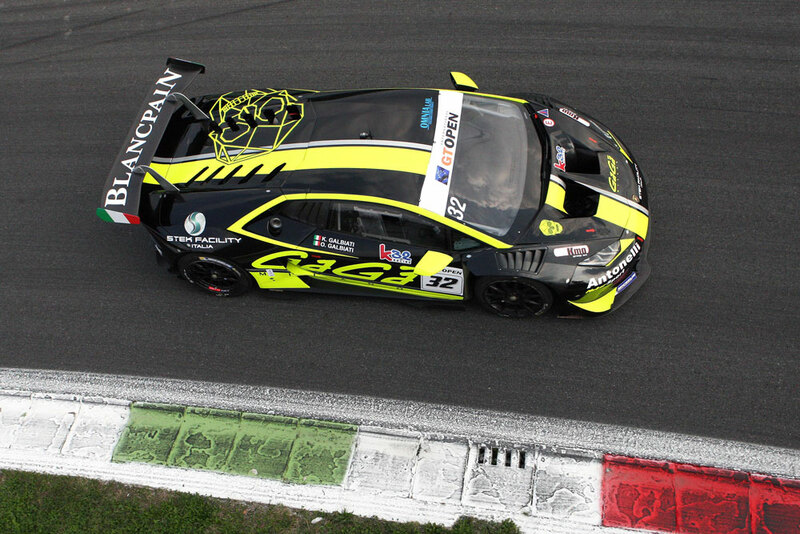 GaGà Milano has signed the livery of the powerful Lamborghini Huracan Supertrofeo driven by two crews, this year composed respectively by Omar Galbiati/Ermanno Dionisio and Massimo Mantovan, who managed to achieve excellent results in their debut during the second round of the Italian GT Championship in Monza. 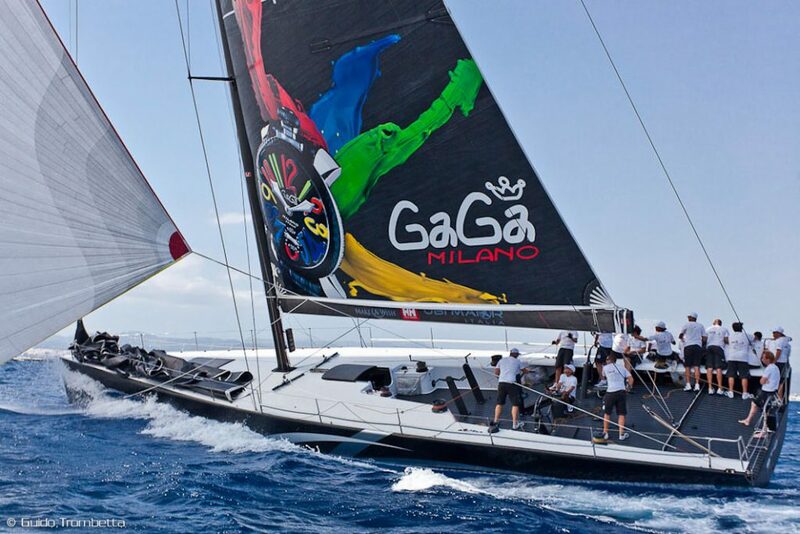 GaGà Milano has reaffirmed its position in the sports world, to which it feels particularly close and with whom it shares the same passion and dedication.